Our collection of luxury dog friendly cottages in devon are the “pawfect” place to take your beloved pets. Find & book your next pet friendly holiday today! 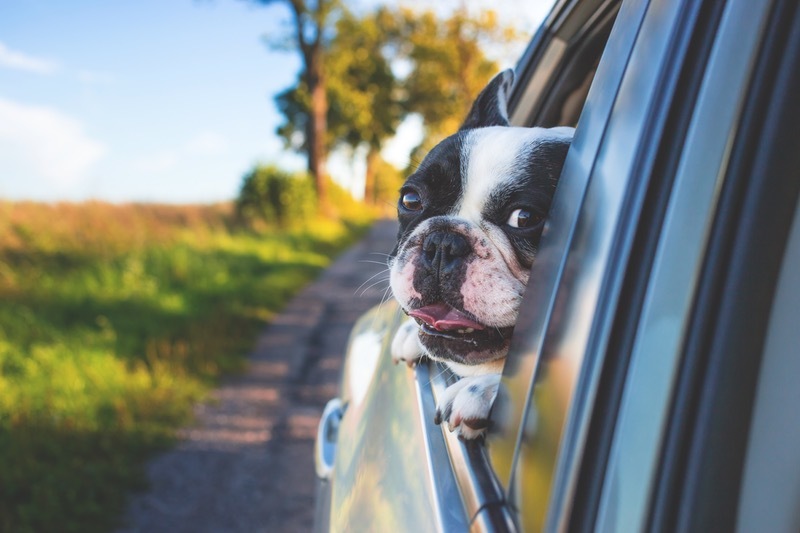 Devon is the ideal place to spend a vacation with your four-legged friends: here you can find plenty of dog friendly accommodation and activities to keep yourselves and your furry pals entertained. From dog friendly cottages and holiday homes to pet friendly campsites and even hotels there are a wide range of options in this simply beautiful county, not to mention the beaches, moors and parks to be explored. And it isn’t just accommodation, North Devon has a lot of pet friendly activities to be enjoyed too. Devon is famous for its coastline and these are just some of North Devon’s stunning beaches which carry no restrictions on canines whatsoever: Capstone, Wildersmouth Beach, Instow Beach, Hele Bay, Clovelly, Cheyne Beach and Wringcliff Bay. Aside from beaches Bickleigh Mill is another great space to explore with your pooch: an old converted watermill that is now home to a range of shops and a small bistro (with outdoor seating) as well as local riverside walks, all of which are entirely dog friendly. Perhaps you need a short rest after all the walking and exploring? How about checking out the Hoops Inn and Country Hotel, one of North Devon’s many dog friendly places to eat and drink. With good seasonal food and blazing fires in the winter it makes a welcome pitstop plus its location on the A39 makes it easy reaching distance of Dartmoor and Exeter National Parks as well as Clovelly Beach. South Devon also has its own selection of stunning dog friendly beaches, including; Beacon Cove, Soar Mouth Cove, Babbacombe, Thurlestone and Thurlestone North, Wonwell Sands and Beesands. Aside from the coastal walks there are also many inland spaces to explore with your furry friends. Dartmoor National Park has several dog friendly visitor centres (notably Princetown, Haytor and Potsbridge) all of which can be used a launching point for wonderful woodland walks in the park itself. Dartmoor is also home to Hound Tor Deserted Medieval Village and Merrivale Prehistoric Settlement both of which permit dogs on leads so you can explore a bit of the local history with your pets too. Once you’ve done plenty of exploring you’re sure to want some refreshment and unsurprisingly South Devon has plenty of dog friendly restaurants and pubs to stop at. The Highwayman’s Haunt in Chudleigh is a fantastic old inn that dates back to the 13th century, it offers patrons good traditional pub fayre in cosy armchairs and tucked away private nooks, dogs on leads welcome. The Cary Arms on Babbacombe Beach is another dog friendly spot (as is Babbacombe beach itself): it offers a range of gastro-pub foods, outdoor dining in the summer and a fantastic coastal location.